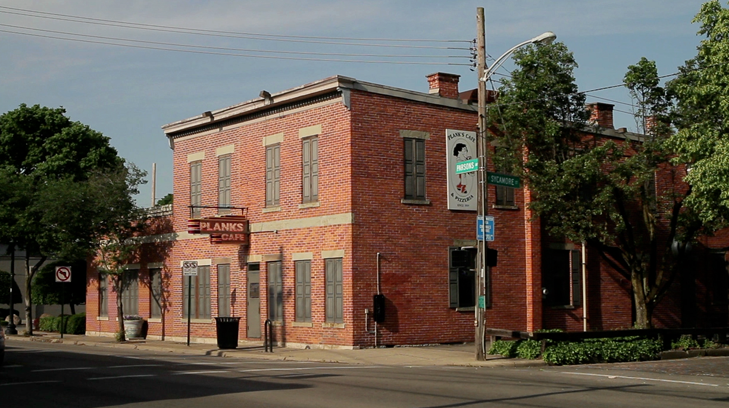 743 Parsons Avenue has long been a gathering place for the community. 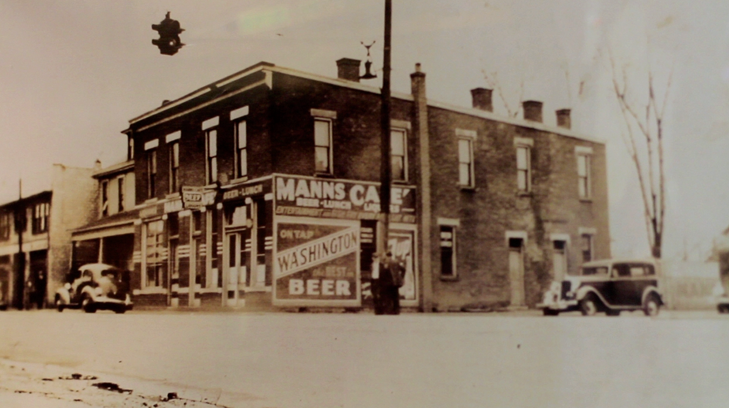 Since 1939 it has been home to Plank’s Cafe and Pizzeria. This entry was posted	on Wednesday, September 25th, 2013 at 3:40 pm	and is filed under Past and Present, Photograph. You can follow any responses to this entry through the RSS 2.0 feed. You can skip to the end and leave a response. Pinging is currently not allowed.